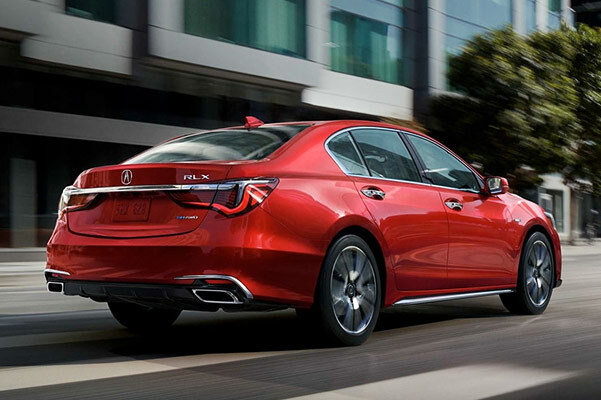 The new 2019 Acura RLX luxury sedan expertly combines thrilling performance features with lavish styling. 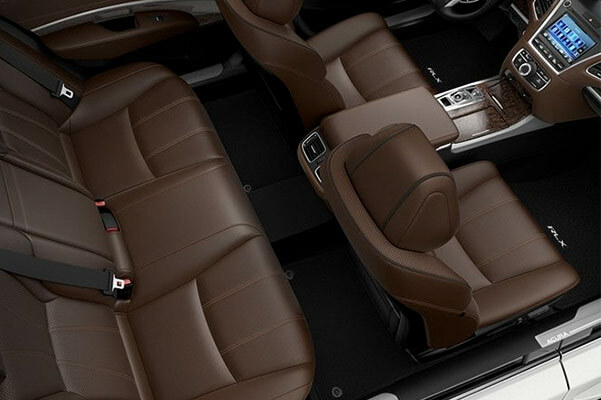 No matter where you're headed in Florida, you and your passengers will relax in complete comfort within the refined Acura RLX interior. And when you opt for a new RLX hybrid model, you'll take advantage of incredible 2019 Acura RLX mpg ratings that will allow you to fly past the gas pump time and time again. Wondering about the 2019 Acura RLX price and our new Acura RLX lease specials? Visit our Acura dealership near Naples, FL, to start exploring your 2019 Acura RLX financing options! 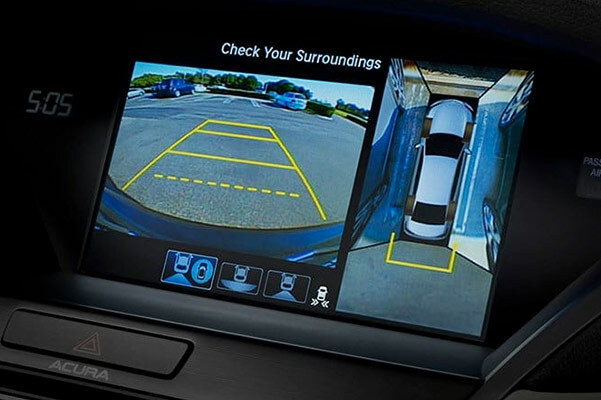 Visit us at Scanlon Acura to start exploring everything the 2019 Acura RLX Technology Package or the new RLX Advance Package have to offer. Ask our Acura finance team about the 2019 Acura RLX price and your new Acura RLX Sport Hybrid lease options!